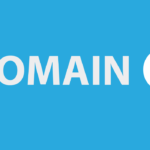 The domain industry continues to grow and as such, we are starting to see some fantastic sales that are not only showing the true value of domain names, but also that businesses are recognising that quality domain names can help them grow their online presence/ brand. 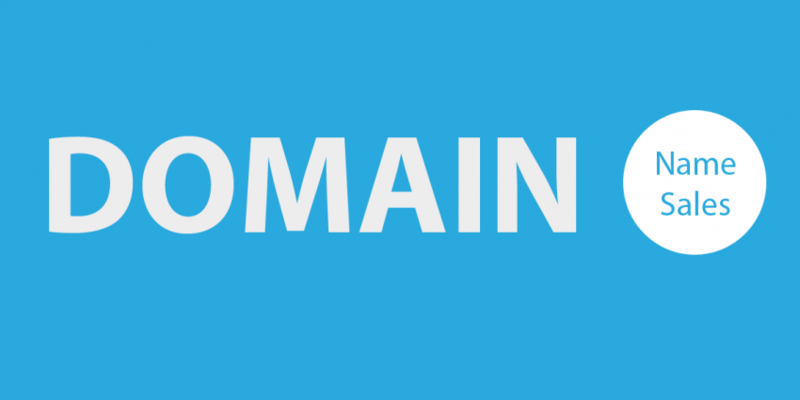 In one of our recent articles, The Value of Domain Names, we explored what gives a domain name value. This article was only a snapshot of what would give your current domain name its value. When looking at a domain that you want to invest in, the approach to determining value is different. We often get asked ‘How much are you looking for?’, ‘What is this domain worth?’ from prospective domain buyers and we happily provide a response. But, something that we encourage all prospective buyers to determine is what is this domain name worth to them? Everything is online or going online these days and a business’s brand presence is what sets them apart from the rest. A quality domain name can provide that platform to establish or grow your brand and the products/ services that you offer. First instincts are usually correct and if you like the domain and some others do too, that domain name has value to you. Just like buying a property, what would you be willing to pay to own and benefit from that domain name? Domain name sales data provided by DN Journal. 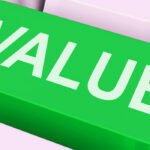 How do you determine the value of a domain name? Are you looking to buy a domain name but are unsure on what is your highest offer? Please feel free to leave your comments below.